There is a shortage in free medicine provided by the government in majority of the health organizations of the district in Humla. 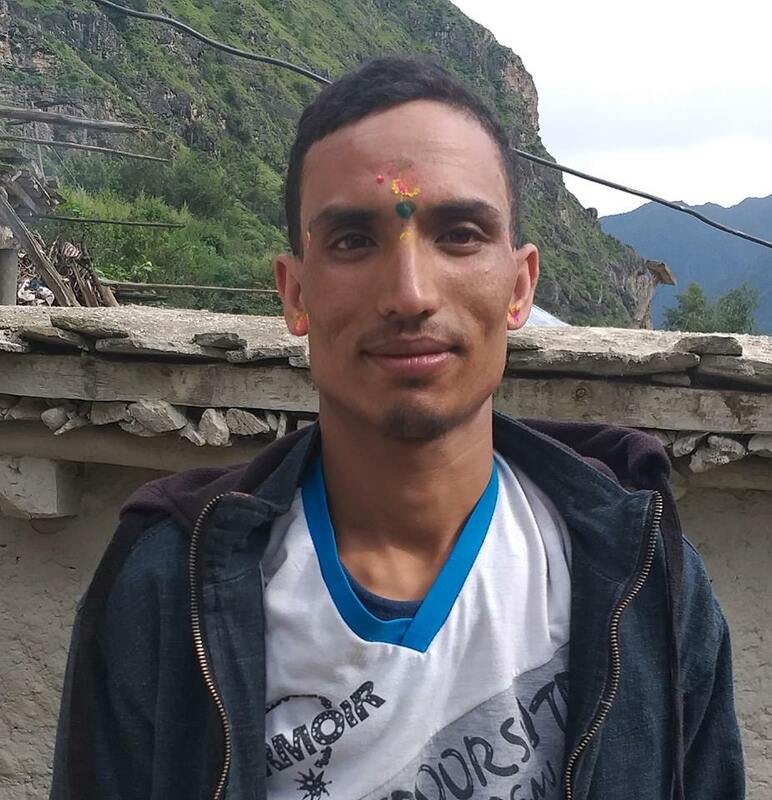 Patients in Humla district are compelled to return back from the health posts without having even a Citamol. The shortage in medicine is due to the lack of coordination between the local levels. Local Jokhya Buda of Tanjakot Rural Municipality-3, Maspur said that he could not get medicine for a normal flu. He walked for four days all the way to the district headquarter of Simkot to get the medicine however he had to return back empty handed. Buda said that he came all the way after knowing that the government will provide a free medicine. Similar complaint was made by Deep Bahadur Rokaya of Adanchuli Rural Municipality-2. Locals complained that the health posts and organizations do not have any free medicine announced by the government. The patients of seasonal flu are increasing however they are not getting any medicine. Patients are facing difficulties after the Rural Municipalirty and Ward office failed to forward the medicine purchasing process.